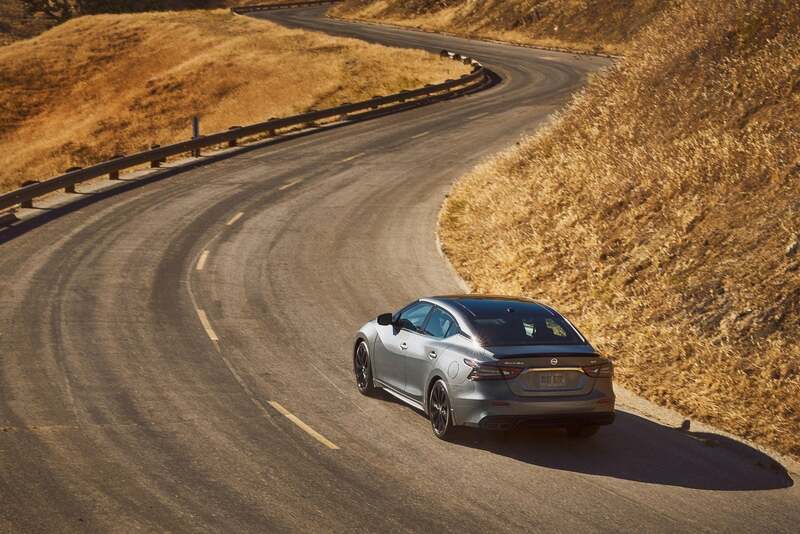 2019 Nissan Maxima: Athletic. Luxurious. But Too Expensive? 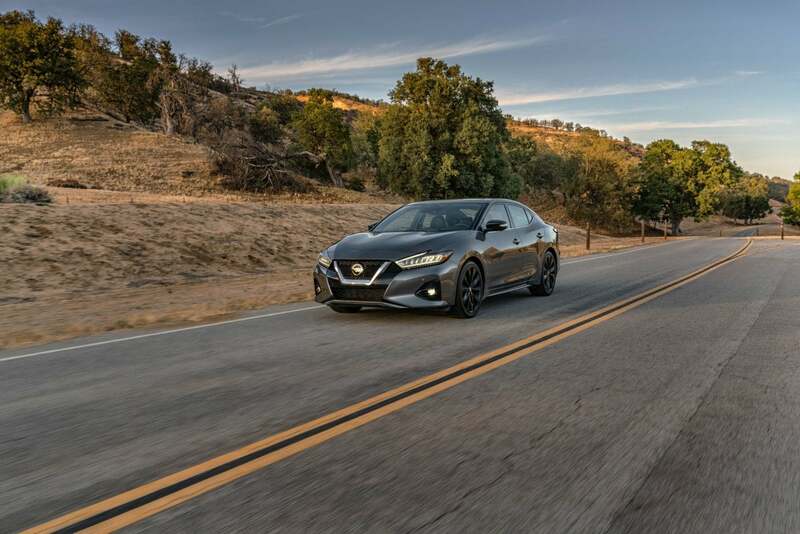 2019 Nissan Maxima: Athletic. Luxurious. But Too Expensive? 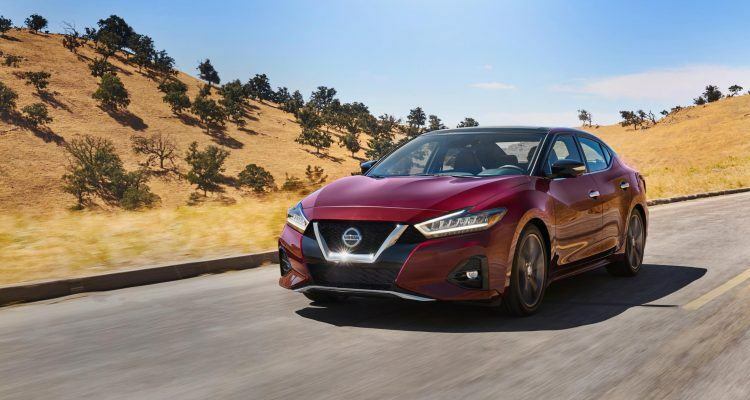 The 2019 Nissan Maxima gets a styling refresh for the new year. It retains its powerful V6 motor but the transmission is a gray area. 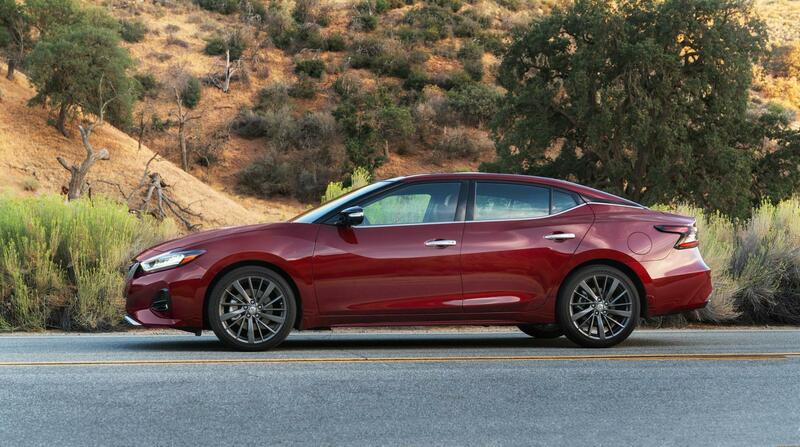 The new Maxima is luxurious but the price point may scare buyers off. Ah yes, the Maxima. This is purportedly Nissan’s four-door sports car. That’s a bold claim if you ask me. 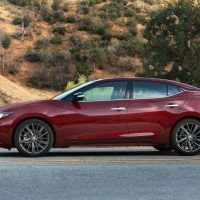 However, even past models of the Nissan Maxima came equipped with strong and bulletproof motors. It also came with sporty handling and a taut ride, which is a Maxima trademark. It’s good to know the 2019 Nissan Maxima retained its sporting attributes. But despite the inherent athleticism, it also comes with a healthy dose of luxury. 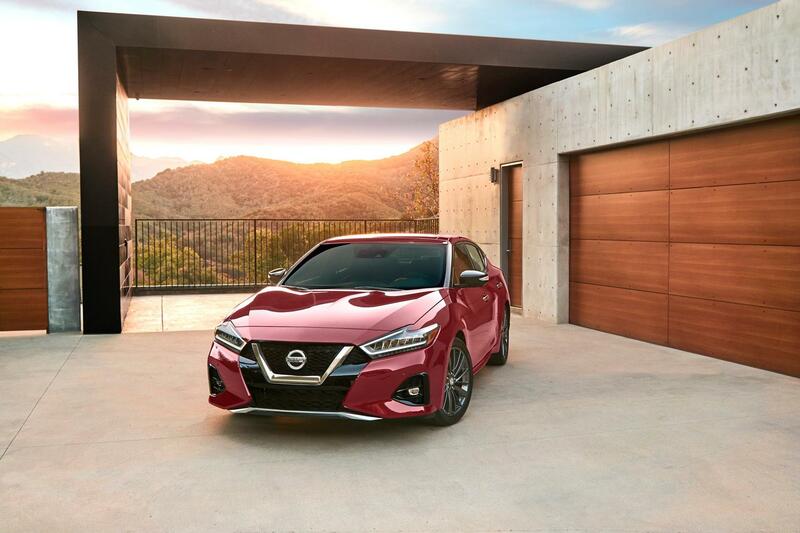 If this sounds like the 2019 Nissan Maxima is catering to a special niche of buyers, you’re right. And that’s before we get to the rather expensive price tag. 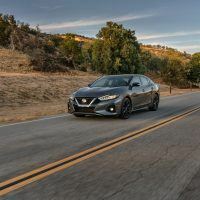 The new Maxima commands a steeper price than the new Honda Accord, Toyota Camry, and even the gorgeous Mazda 6, which are all excellent in their own right. 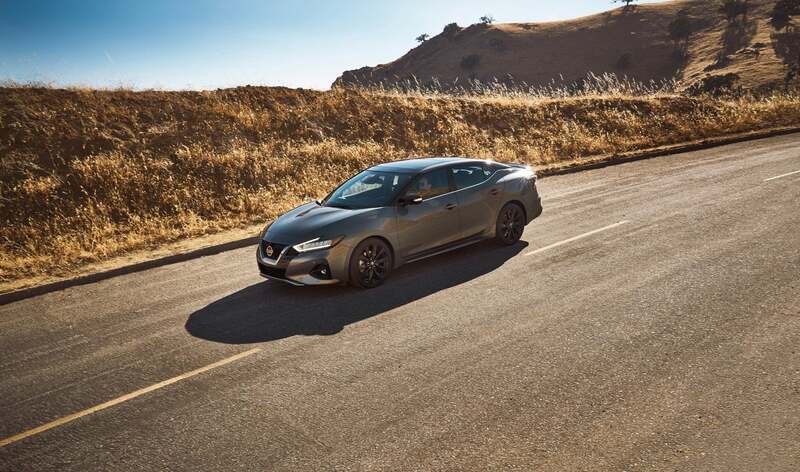 The 2019 Nissan Maxima is blessed with aggressive styling updates. For example, the front fascia has a new grille while a deeper V-motion design gives the face a more prowling stance. It also gets standard jewel-like LED headlamps and daytime running lights for a more modern look. The new Maxima still retains the ridiculous curving line on top of the front fenders. It is hard to miss. The line dramatically slopes downwards as it intersects with the front door. And while this design feature is a bit controversial (or polarizing depending on your tastes), it gives the Maxima a purposeful stance. The Kodo-inspired Mazda 6 has this as well, but the lines are softer and more organic. The rear styling has been treated to some flagship updates as well, like quad-tip exhaust finishers and LED taillights. If you opt for the Maxima SR, you also get a new rear spoiler. 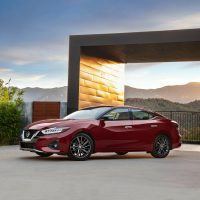 In general, the 2019 Nissan Maxima comes with new 19-inch alloy wheels, new premium paint colors, and new leather upholstery. 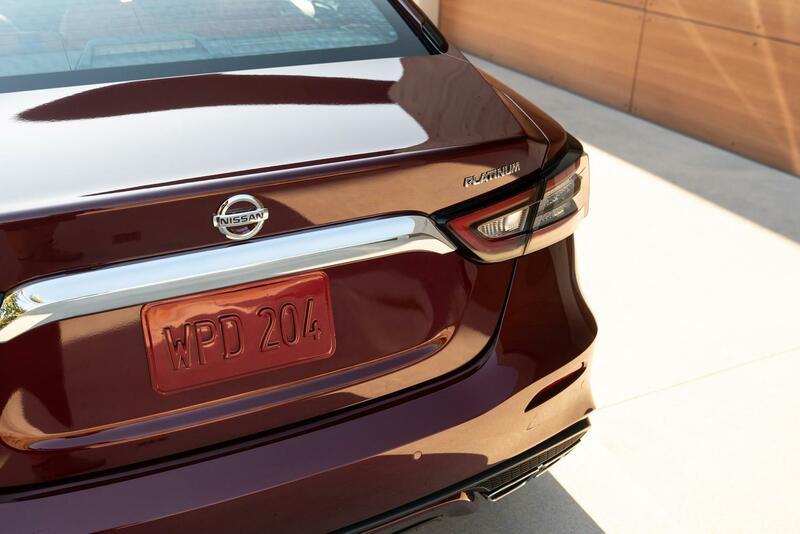 The 2019 Nissan Maxima comes standard with rear LED taillights. 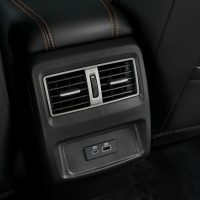 Photo: Nissan North America. No four-door sports car is complete without a powerful motor. 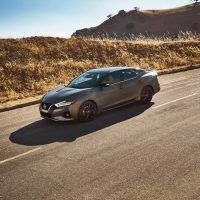 And while the 3.5-liter VQ V6 in the 2019 Nissan Maxima lacks the burly attitude of a proper V8, it feels like it can churn out more than the claimed 300 horsepower. And while the performance-oriented Xtronic CVT transmission simulates actual gears (if you press hard on the gas pedal that is), I do have minor qualms about the durability and reliability of this particular unit. 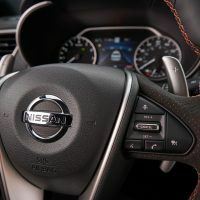 The Xtronic CVT in the 2019 Nissan Maxima is manufactured by JATCO or Japanese Automatic Transmission Company. JATCO is a subsidiary of Nissan and supplies automatic transmissions to other major car makers like Volkswagen, Subaru, Land Rover, Isuzu and, until recently, Mazda. And if you know anything about modern cars, the Xtronic transmission is not exactly the last word in terms of reliability. However, I find this surprising. My wife’s 2014 Mitsubishi Mirage came standard with a JATCO-2 CVT. The car has racked up 100,000 miles, but the CVT is still tight as a drum. Sadly, this is not the case for other Nissan vehicles that use the same JATCO CVT units. I sincerely hope the CVT in the 2019 Nissan Maxima is capable of lasting more than 60,000 miles. Only time will tell. 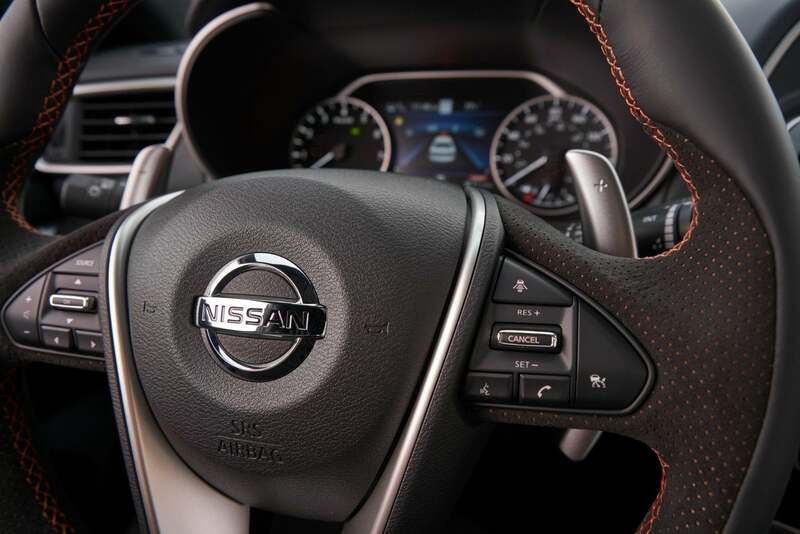 The new Maxima is still a luxurious car. But reasonable price? 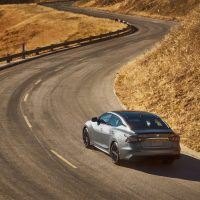 Considering the starting MSRP of common sedans like the Honda Accord, Toyota Camry, and Mazda6, the term “reasonable price” is up for debate today. 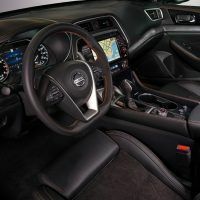 The base Maxima S ($33,450) comes with an eight-inch touchscreen display, dual zone automatic climate control with rear vents, and a power driver’s seat. 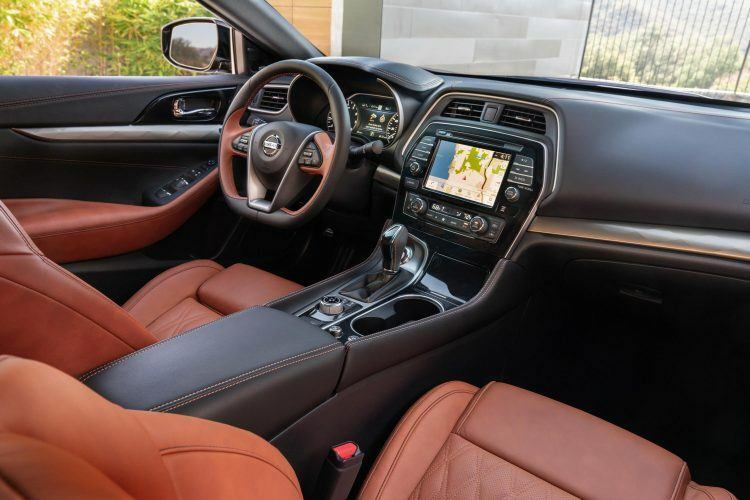 The Maxima SV starts at $35,960 and comes with sumptuous leather upholstery, heated front seats, and door-to-door navigation. The Maxima SL, starting $38,440, includes a panoramic moonroof, a Bose premium audio system with 11 speakers, and a heated steering wheel. For just under $40,000 you can opt for the Maxima SR. 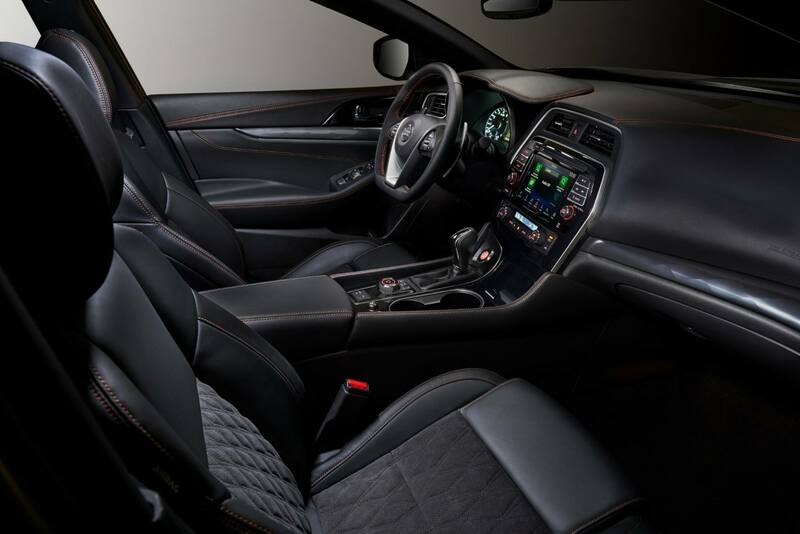 This model comes with 19-inch gloss-black alloy wheels, ascot leather seats with diamond-stitched Alcantara inserts, and a sport-tuned suspension. The Platinum trim is yours starting at $41,440 and comes with machine-finished alloys and a memory driver’s seat. 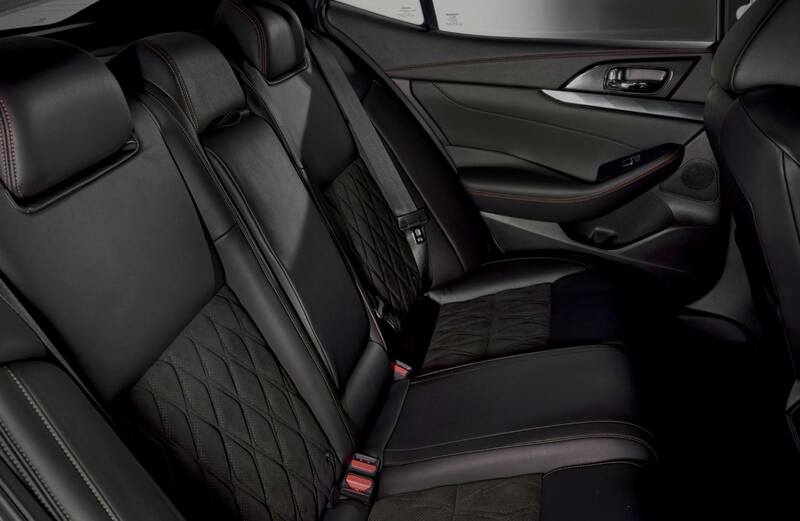 Finally, the Maxima Platinum Reserve includes dark hyper silver alloy wheels, semi-aniline leather seating with a charcoal headliner, and heated rear seats. 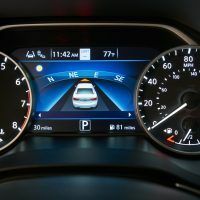 The 2019 Nissan Maxima is also available with Nissan Safety Shield 360. 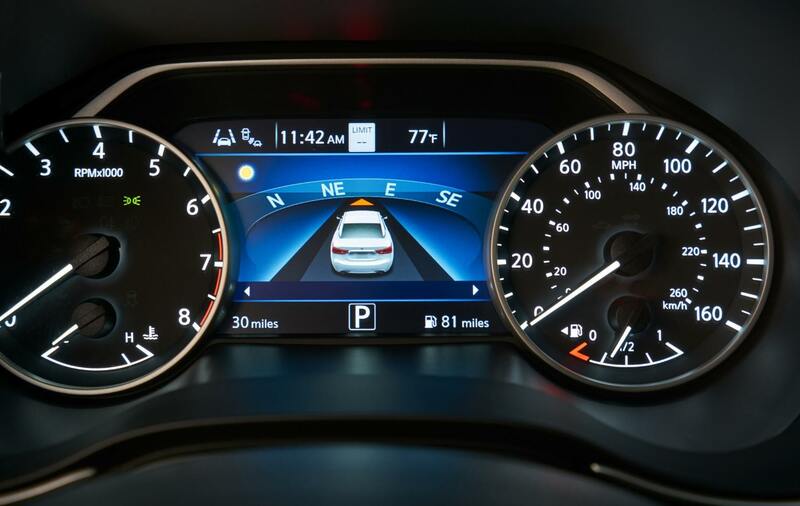 This package includes active safety tech like automatic emergency braking with pedestrian detection, rear cross traffic alert, blind spot and lane departure warning, rear automatic braking, and high beam assist. 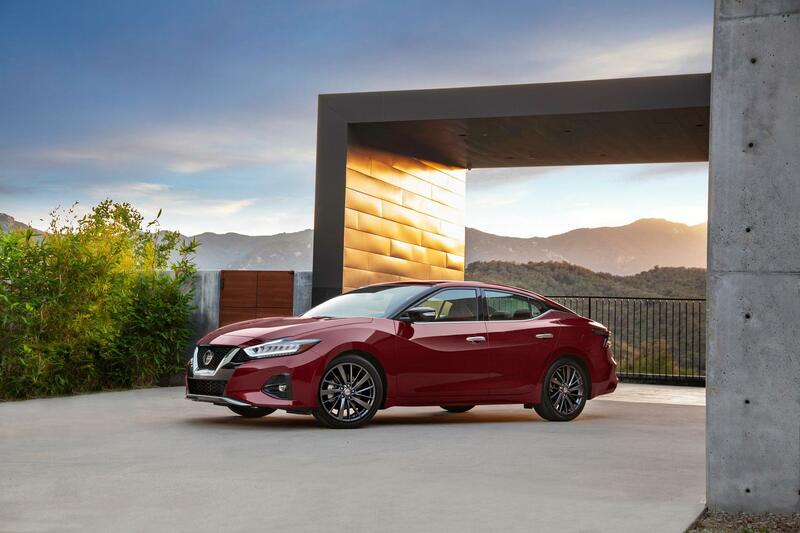 The 2019 Maxima is manufactured at Nissan’s Smyrna Vehicle Assembly Plant. 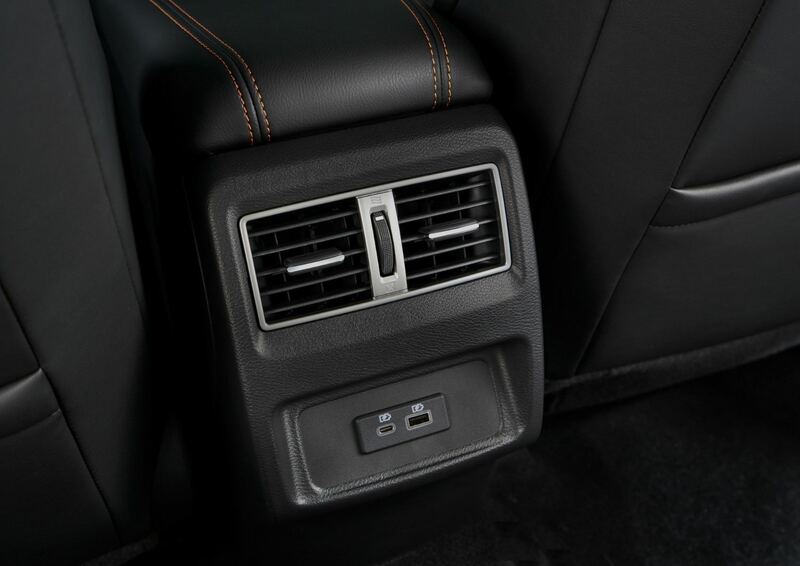 It is available now at Nissan dealers. 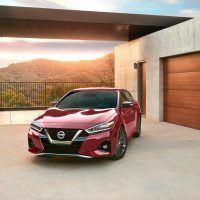 No Comments on "2019 Nissan Maxima: Athletic. Luxurious. But Too Expensive?"